Isn’t fasting supposed to be a secret? You may have started this journey with a group that is fasting along with you. Many fasts in the Bible were corporate fasts called by authority figures for a whole group to participate in together. Reflect on the heart of what Jesus is saying in this passage. What has been the motive behind any conversations you’ve had about fasting? Is it to encourage others or receive support? Is there some secret wish to be seen as holy or spiritual? Only two know the answer to those questions–you and God. 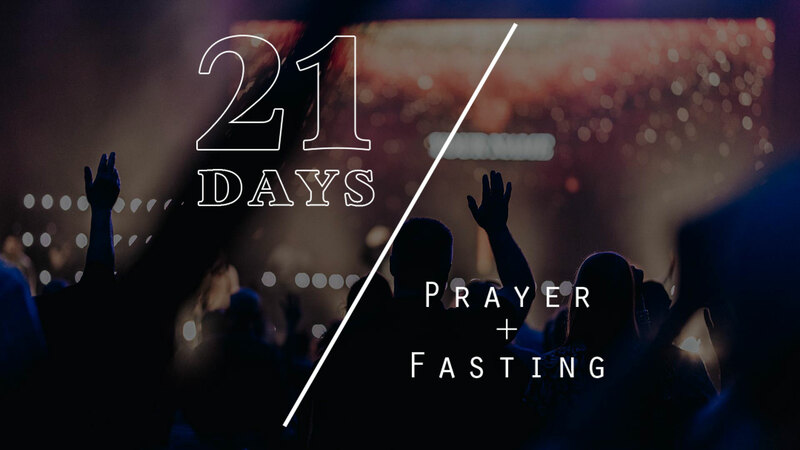 Pray today asking God to uncover your motives for fasting and ask for ways you can seek the encouragement you need without clouding your heart with pride. 16 “Moreover, when you fast, do not be like the hypocrites, with a sad countenance. For they disfigure their faces that they may appear to men to be fasting. Assuredly, I say to you, they have their reward. 17 But you, when you fast, anoint your head and wash your face, 18 so that you do not appear to men to be fasting, but to your Father who is in the secret place; and your Father who sees in secret will reward you openly.